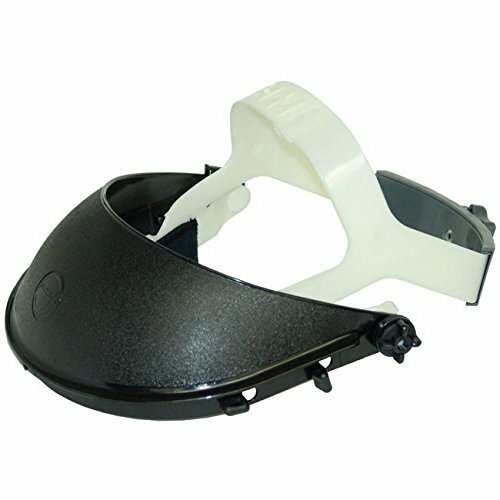 Spark deflector for visor use without a safety cap. Fully dielectric. Secured with integral plastic lugs. Used in conjunction with protective eyewear, face shield provides a high degree of on-the-job protection for heat applications, as well as for grinding, flying debris and splash protection, among others. Meets ANSI Z87.1 2010 Standards when used with any JACKSON SAFETY* Brand Headgear.